Ontario is set to introduce a new effort to cut down on the cost of auto insurance by requiring insurance companies offer a discount on snow tires starting January 1, 2016. The discount is likely to be about five percent of the cost of your vehicle policy. Since the average vehicle in the GTA costs $1,600 to insure, according to the Insurance Bureau of Canada, you should expect to save about $80 per year per vehicle. 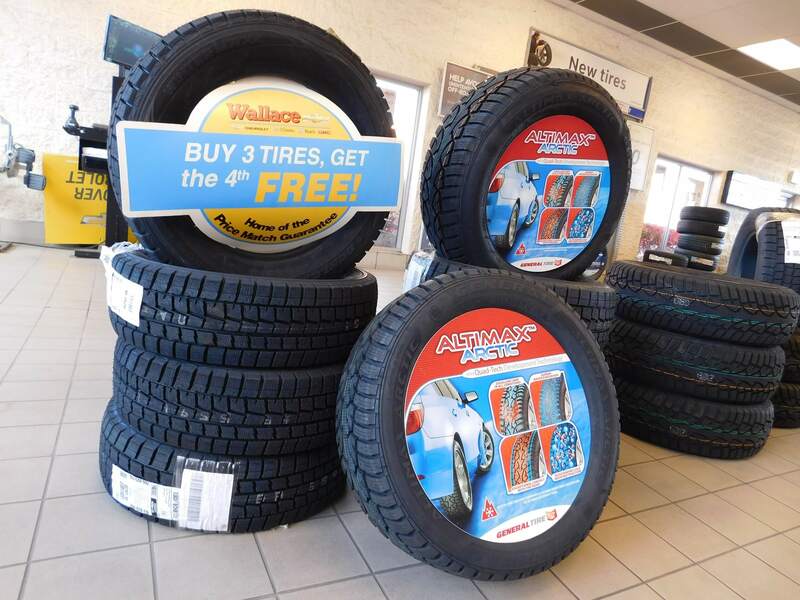 Insurers in Ontario are legally required to offer the Ontario winter tire discount as of January 1, 2016, though up to 45 companies already offer the discount. Your declaration to your insurer should be enough. Simply keep a copy of your receipt and call your insurer when the tires are put on. No. Only winter/snow tires get the discount. Do the tires have to be new? How many snow tires must I have? Four. The purchase of two tires only will not get you the discount. When do I have to have them on? Some company policies say between December 1 – Mar 31, though it is best to call your insurance company and double check their requirements. Looking for more information on winter tires? to learn the differences between summer and winter tires. for a full list of eligible winter tire rebates in Ontario. You could save anywhere from $35-$100 on winter tires!